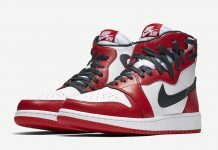 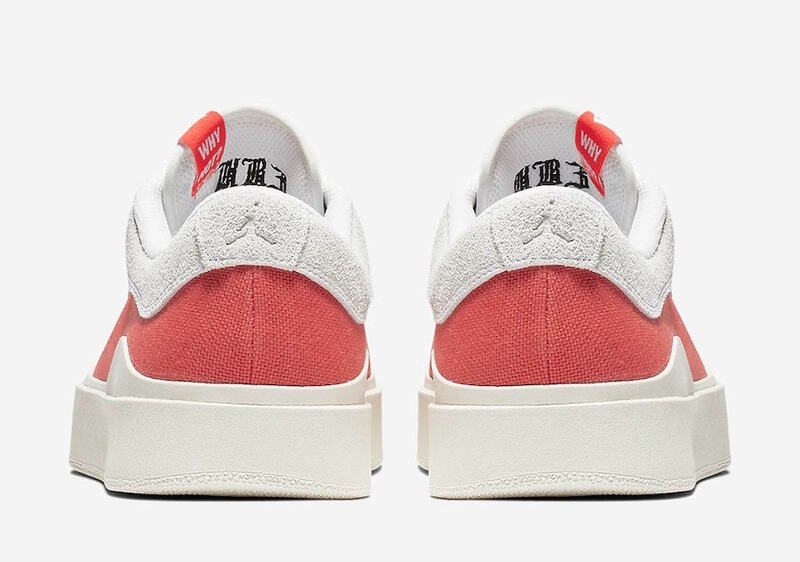 Jordan Westbrook 0.3 "Bright Crimson"
Jordan Brand debuts Russell Westbrook’s third pair of off-color shoes, the Jordan Westbrook 0.3. 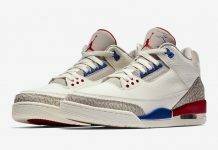 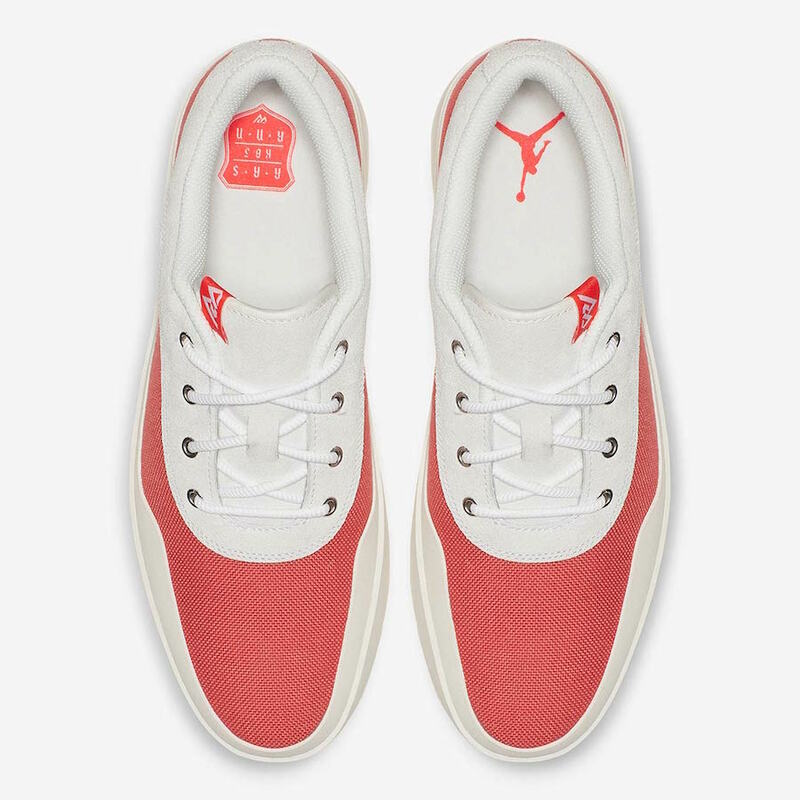 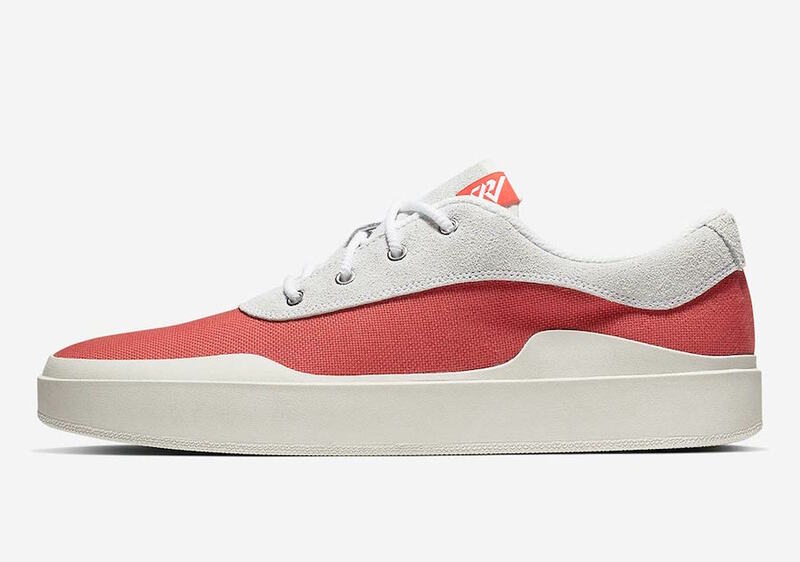 Inspired by the Air Jordan 1 and the 1980’s skate sneaker, the latest Russell Westbrook and Jordan brand Westbrook 0.3 takes hints from the Vans Authentic and Fear of God’s 101 low top. 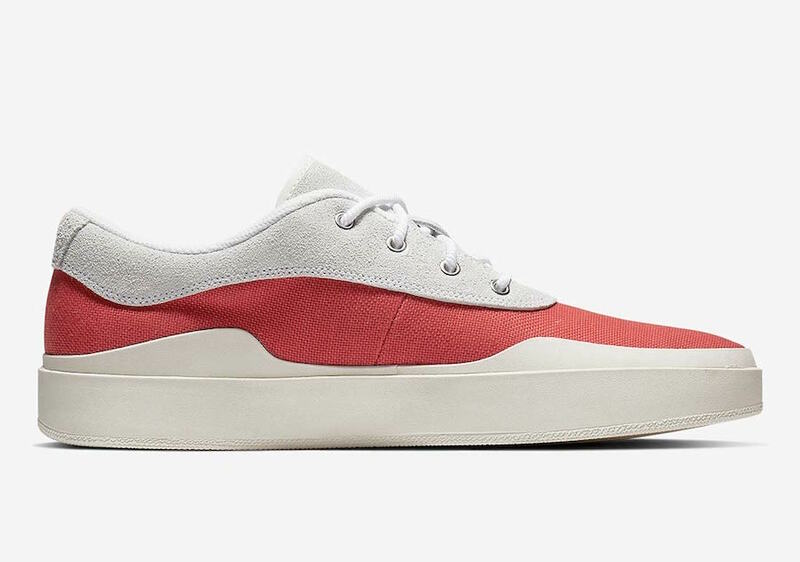 This Westbrook 0.3 gets its own feel with bright and bold Crimson color way. 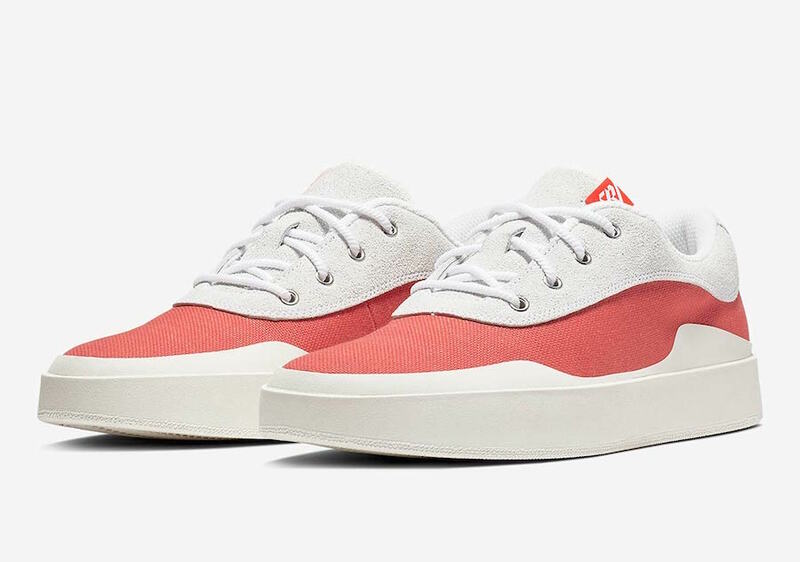 Featuring a Canvas-based upper with suede panels and a mesh inner lining, all atop of a White rubber midsole. 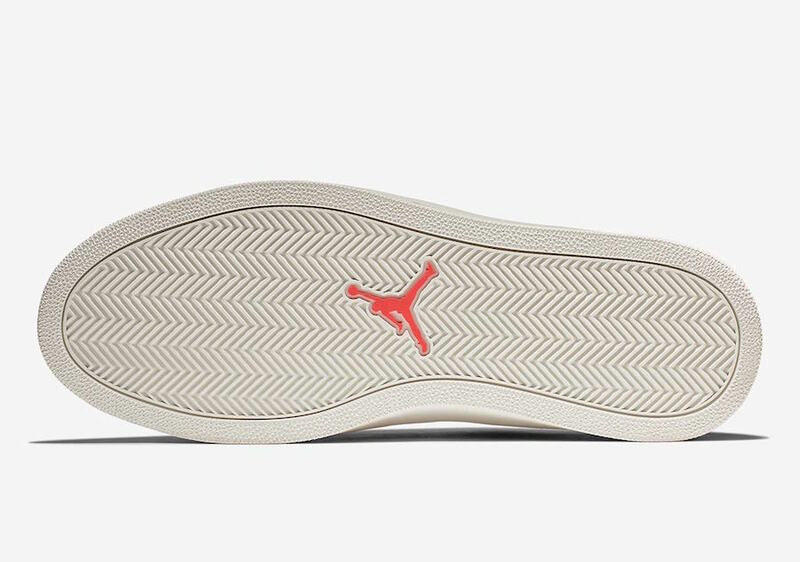 The Jordan Westbrook 0.3 “Bright Crimson” is set to release in December at select Jordan Brand retailers and Nike.com with the retail price tag of $100 USD.